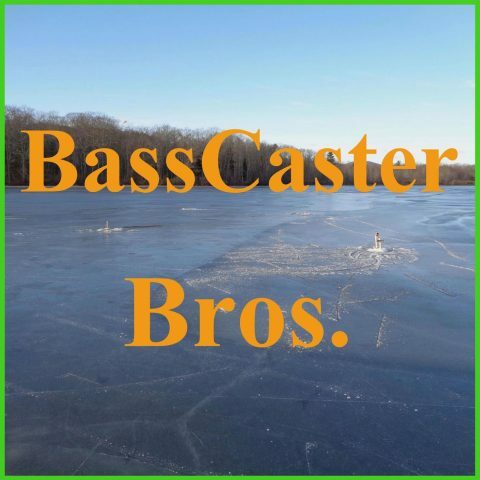 Maine Report and Elite Update – BCB#168 – BassCaster Bros.
We give you the latest on the weather from the past few weeks. It went from freezing cold, -5 degrees and -25 wind chill, to 50 degrees and pouring rain! JJ also gives you some details of the weather patterns that occurred. There is some news on the the current Major League Fishing vs. BASS debate with almost 40 anglers moving from MLF to BASS and 40 new rookies coming in. We also discuss our upcoming trip on the weekend: time for pickerel!!!!!!!!!! Thank you for listening and come back soon!